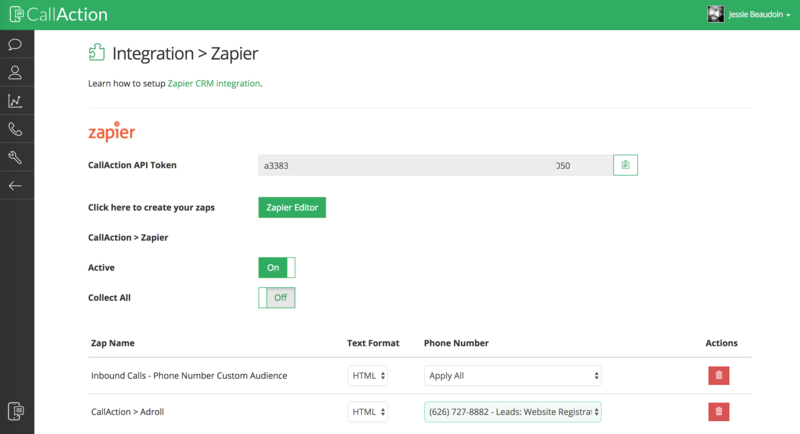 Learn how to setup Commissions Inc Zapier API to connect CallAction to automatically capture calls and texts into CINC CRM notes. 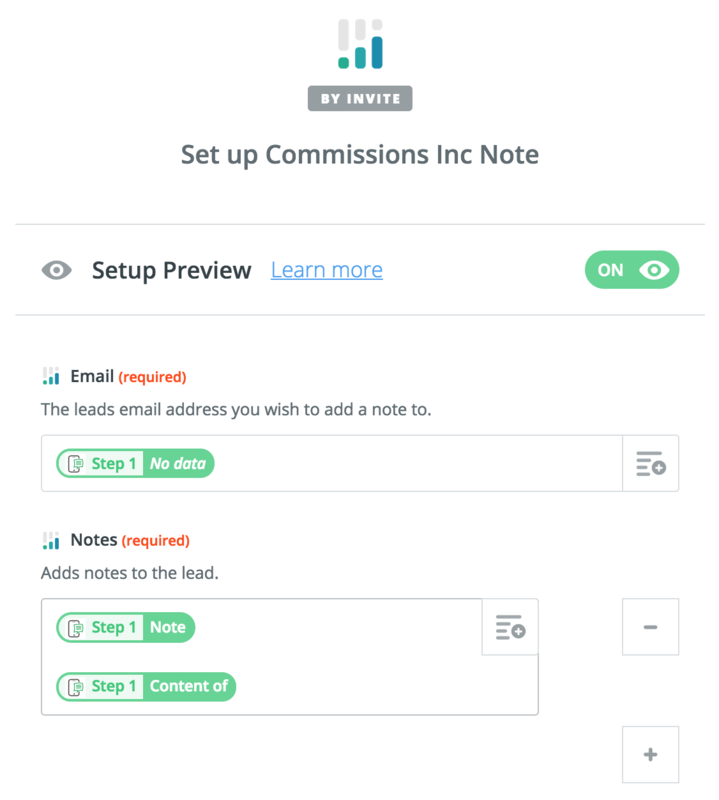 Learn how to setup Commissions Inc Zapier to connect CallAction to capture calls and texts into CINC CRM notes automatically. 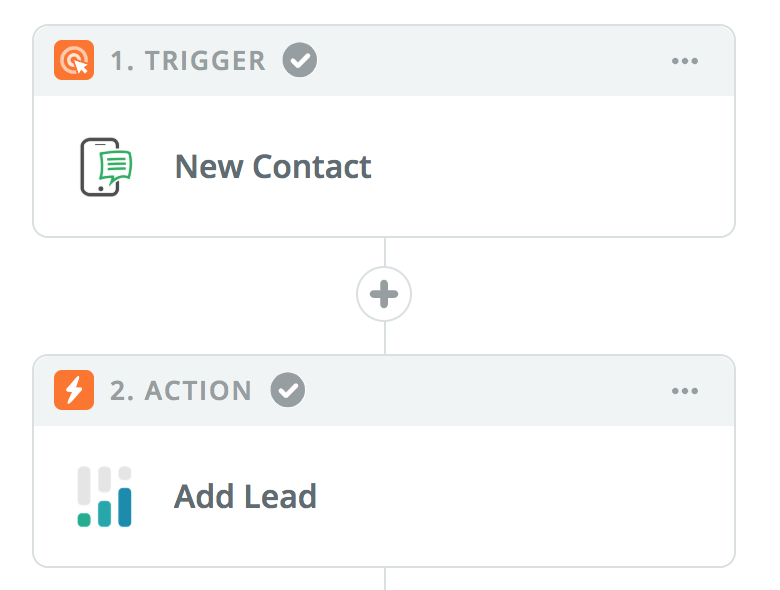 Save time and capture more real estate leads with this powerful automation workflow. 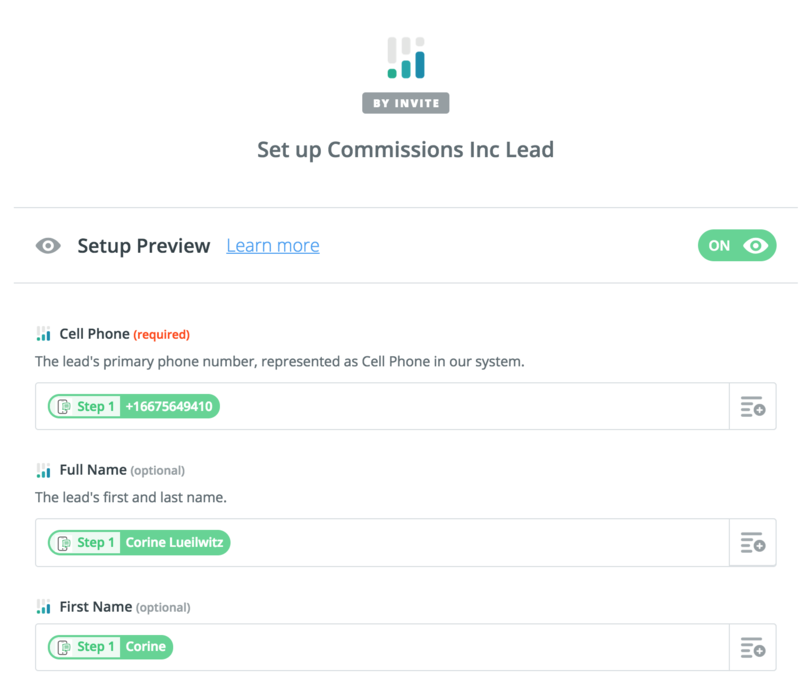 Save hours of data-entry and build up your CINC CRM database with captured leads from calls or text. If you run a real estate team, you can capture and distribute all your yard sign calls via first to claim lead broadcast. Let's get started. This workflow will take about 15 mins to setup. Follow the steps in order below and activate this CINC integration. Next, you will need to open web browsers to login CallAction, Commissions Inc and Zapier. We provide you both step-by-step written instructions below our you can watch this quick video guide. Below is the simple steps to setup this CINC Zap. Insert merge files into the following fields. Next, we will need to create a second Zap to update the contact record in CINC with CallAction activities. Now, the CallAction to Commissions Inc Zap is created you will active the Zapier integration on CallAction. Now you can grow your CINC CRM database quickly as all calls and text are captured. All CallAction drip campaign activity for lead follow-up and long-term nurtures are synced. Important! If you were previously using the Commissions Inc lead export to create leads in your CINC CRM, you must disable that integration to avoid creating duplicates. Agents and real estate teams using CINC can try this Commissions Inc integration with CallAction free for 14-days. Signup in less than 15 mins to activate your free CallAction account and then setup this CINC Zapier integration. Add intelligent drip campaigns, call capture / tracking and lead call routing functionality to your Commissions Inc CRM. Lead how to automate your Commissions Inc real estate lead follow-up at scale.